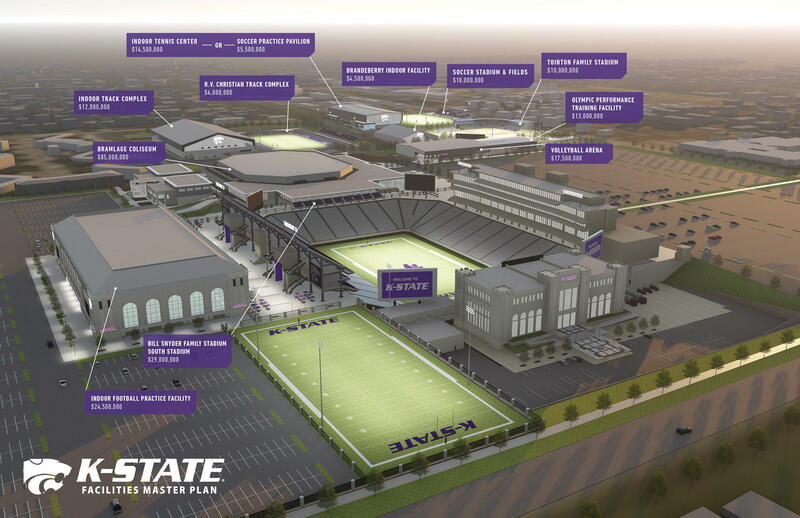 The football team will get an indoor practice facility, along with a $20 million renovation to Bill Snyder Family Stadium. Space was designated for either an indoor tennis center or soccer practice pavilion. The women's tennis team currently practices on the indoor courts at Body First Wellness and Recreation Center in Manhattan. A combined baseball and soccer complex is also in the works. 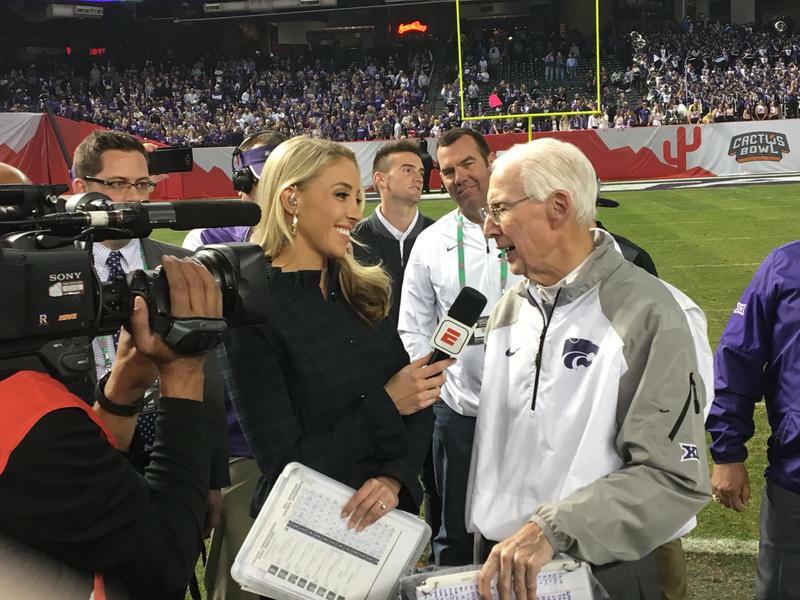 K-State is still in the process of raising money for the projects. Taylor said he expects all projects to be completed within 15 years.